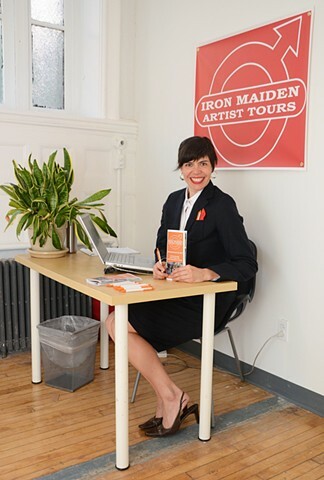 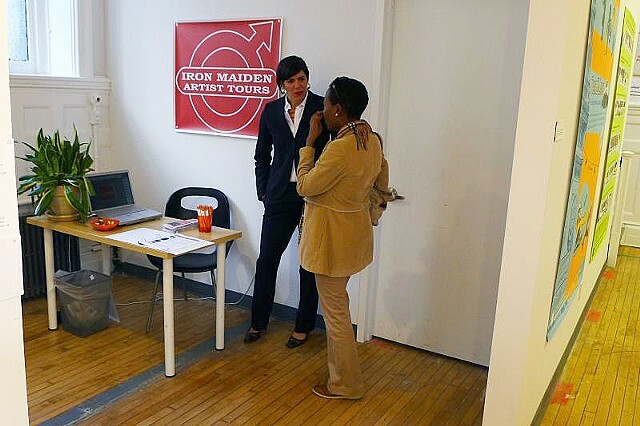 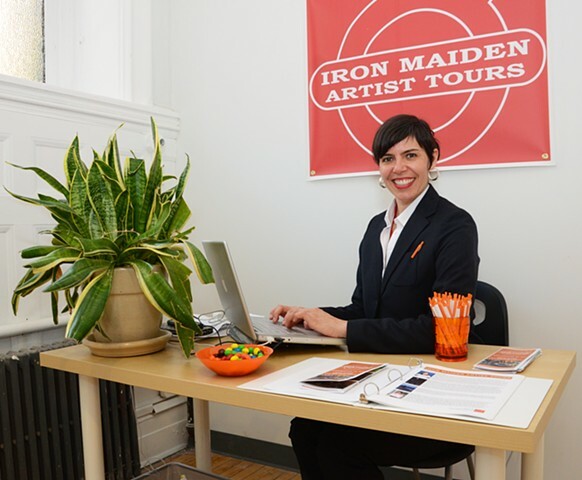 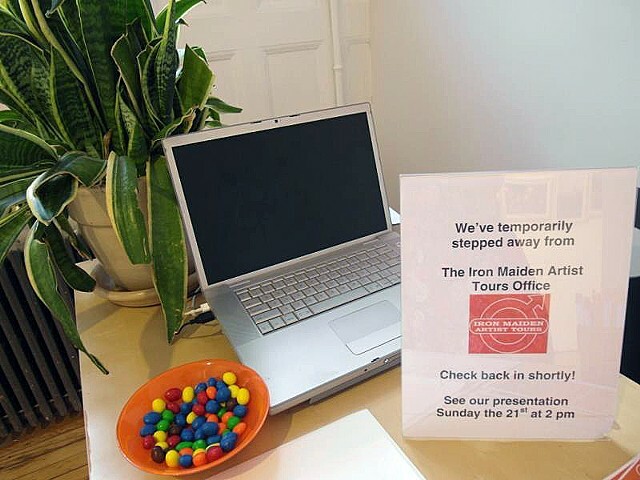 Iron Maiden Artist Tours has been part of several exhibitions and is manifested in the guise of a tourism office, which is staffed by me. 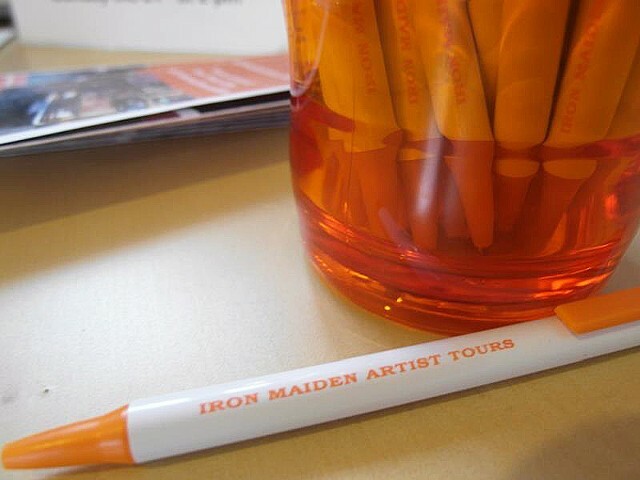 I make pamphlets, information sheets, images, and pens available to attendees who want to know more about IMAT, the past tours, and the upcoming season. 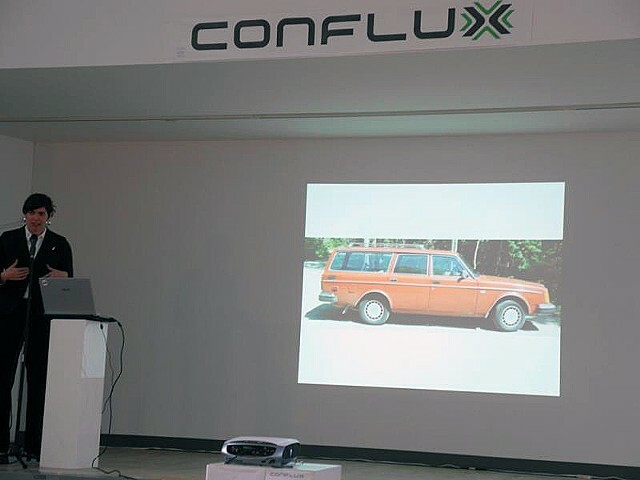 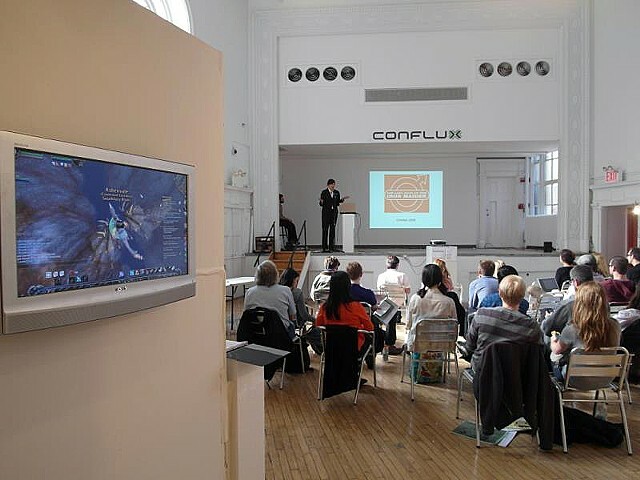 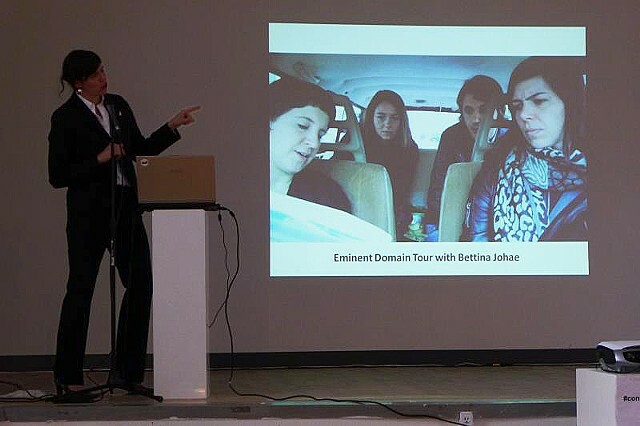 The performative element is an effort to make the IMAT project active in the context of an art exhibition.